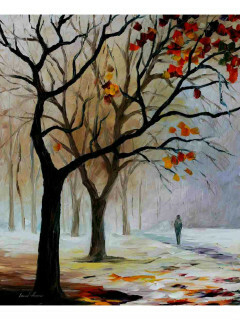 Create your own version of Winter Silence by Leonid Afremov. Award-winning local artist Tyler Kay will help you recreate this masterpiece; no experience required. Art supplies, canvas, and aprons will be provided. Seating is limited.